The series 2000 allows an easy and cheap torque measurement for test benches and production lines. 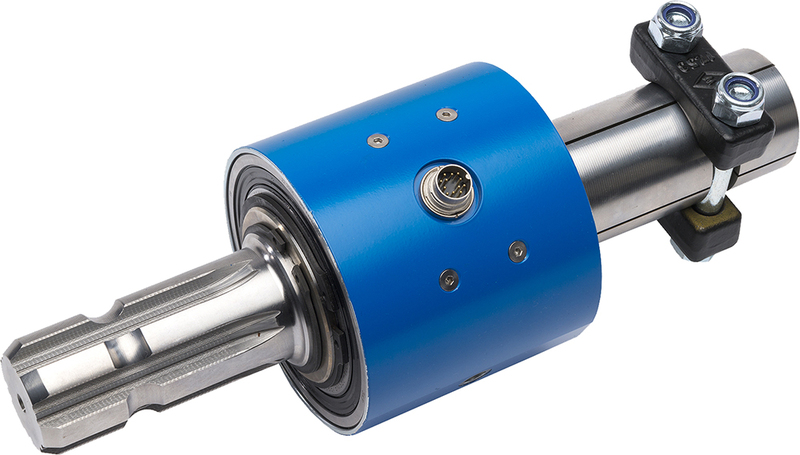 With this torque sensor the effective torque on the gauge bar can be measured bi-directionally in real time both at rest and in rotation. The sensor is delivered as a complete unit with corresponding connecting cable and key stones. 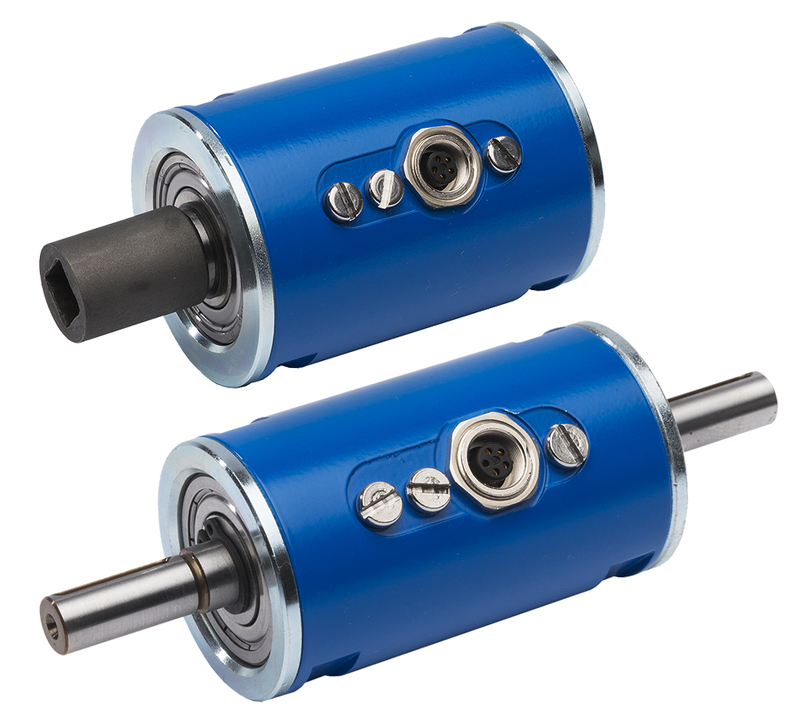 The torque sensor is particularly characterized by its low price and high robustness. 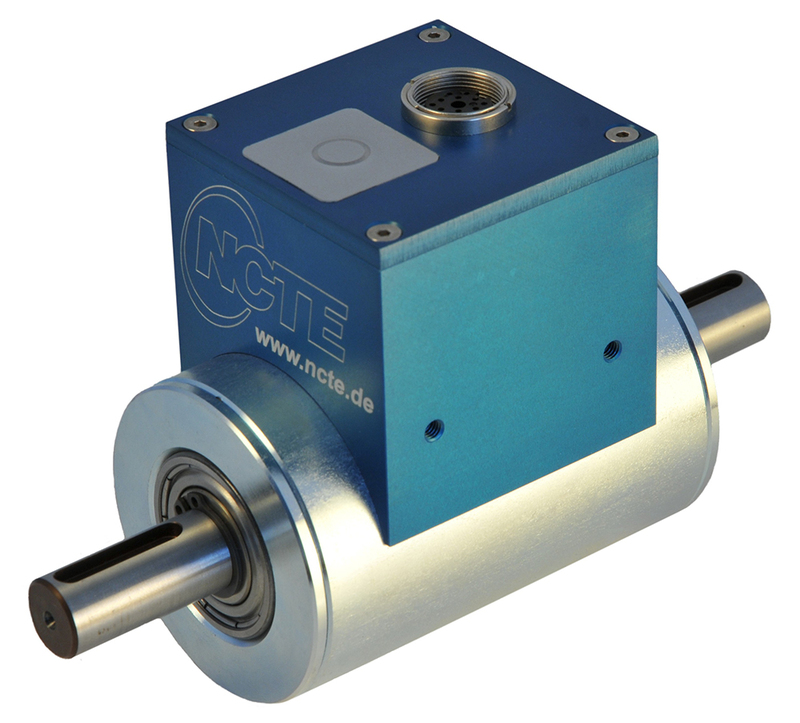 With this torque sensor the effective torque on the gauge bar can be measured bi-directionally independent from rotational speed. The sensor is delivered as a complete unit with corresponding connecting cable and key stones. The transmitting shaft, the contact-free signal pick-up and the analog signal processing are integrated into the sensor structure. No external amplifier is needed. Based on magnetic field and therefore completely non-contact measurement principle the sensor works totally maintenance-free over a wide temperature range. 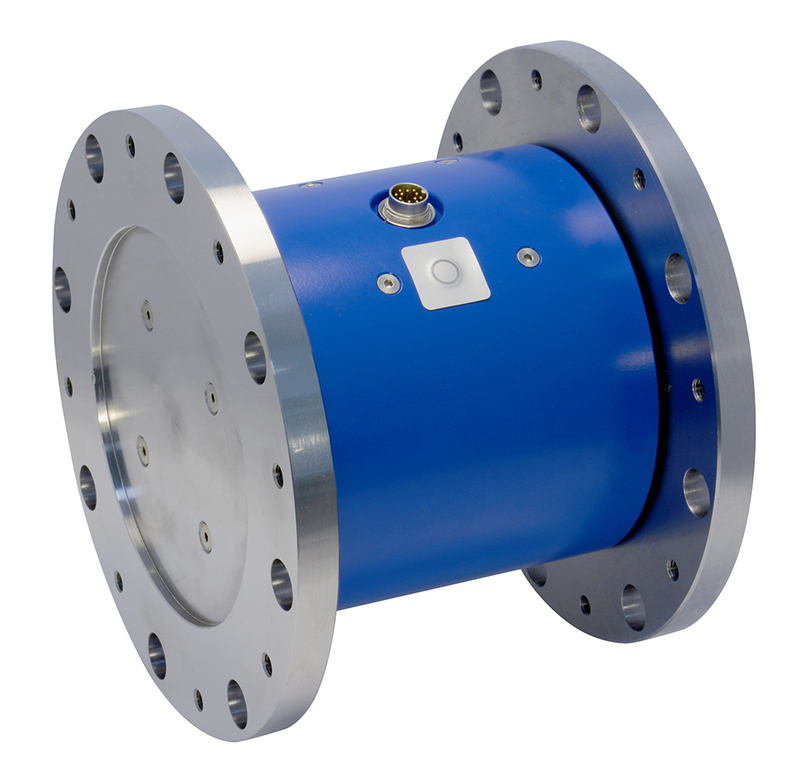 The series 5000 is special build for high torque measurements. It´s possible to measure the torque, that´s incoming from the shaft, both static as well as by rotation bidirectional and independence from speed. The sensor is delivered as one complete unit with integrated electronics and cable. The series 5000 is build in high robustness and for special performance applications. Through that, it´s suitable perfect placed in test benches and for highest requirements in torque sensor systems. This series can be provide with a lot of options, like angle sensor, protection class IP65 and different output signals. The Series 7000 makes the torque- and angle-measurement in machines for agriculture and forestry industry easier and cheaper. The non-contact measurement principle shows very high robustness against mechanical and thermal influences and is maintenance-free. There are different adaptions available for the direct use of the sensors in various applications. It is therefore quite easy and quick to integrate them. 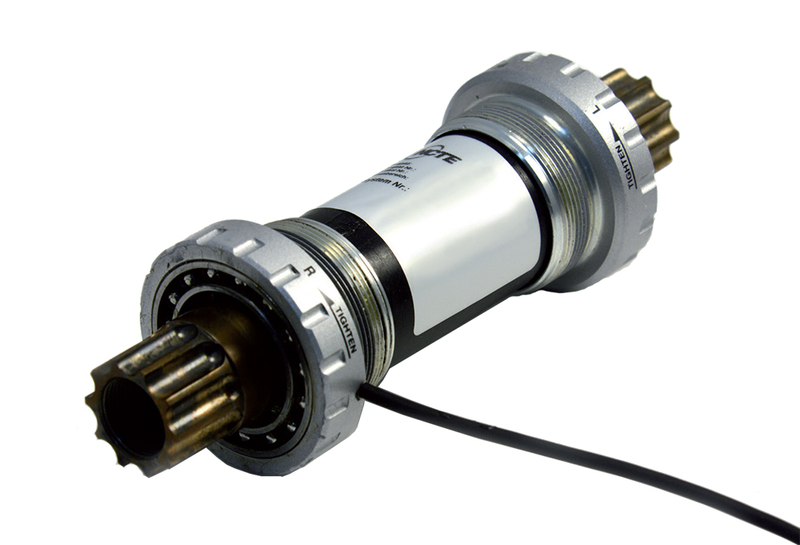 The sensor is delivered as one complete unit with integrated elctronics and cable. The optional read-out unit provides both the torque- and angle-measurement on it’s display as well as the data storage on an integrated SD-card automatically. The data can be read through an USB interface. The complete sensor unit can be operated from 12V to 24V (»Cigarette lighter«). The Series 7500 makes the torque- and angle-measurement in machines for agriculture and forestry industry easier and cheaper. 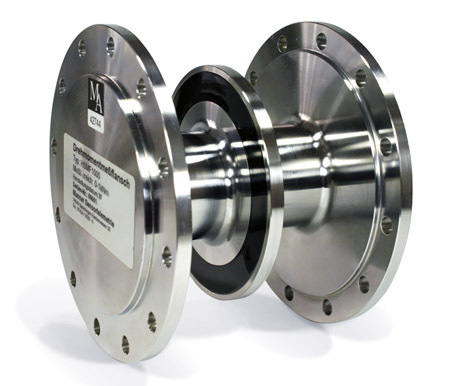 The non-contact measurement principle shows very high robustness against mechanical and thermal influences and is maintenance-free. There are different adaptions available for the direct use of the sensors in various applications. It is therefore quite easy and quick to integrate them. The optional read-out unit provides both the torque- and angle-measurement on it‘s display as well as the data storage on an integrated SD-card automatically. The data can be read through an USB interface. as the key input parameter for the motor control unit. Enhanced driveability and driving pleasure of the bike, powerful, yet comfortable motor support, longer range and easy motor control. Strong commercial track record after five years of OEM production.